By the way I Love Dolly’s new Rock/ Glamour Style. 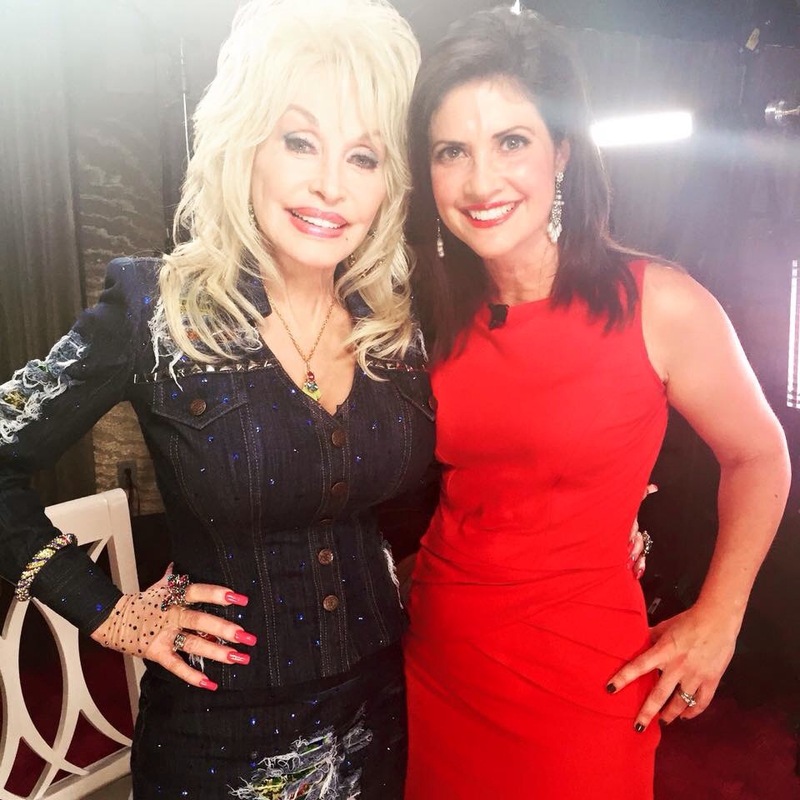 This entry was posted in News, Uncategorized and tagged Beth Hayness, coat of many colors, Dolly Parton, Fox 43, Instagram, Tennessee Football, TV movie, WBIR Channel 10 by dollyfan. Bookmark the permalink.